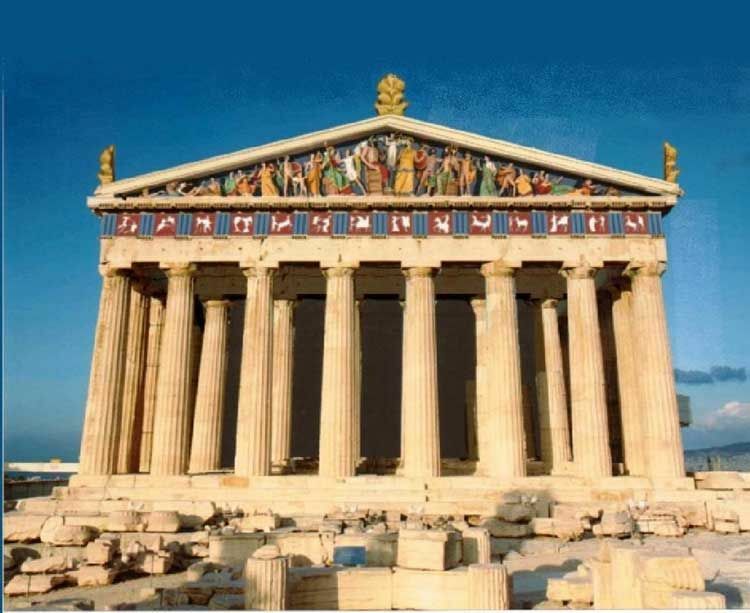 Most of the remains of Roman buildings that we see today are white, merely because paint decays much faster than the structure of the building which is naturally whitish. 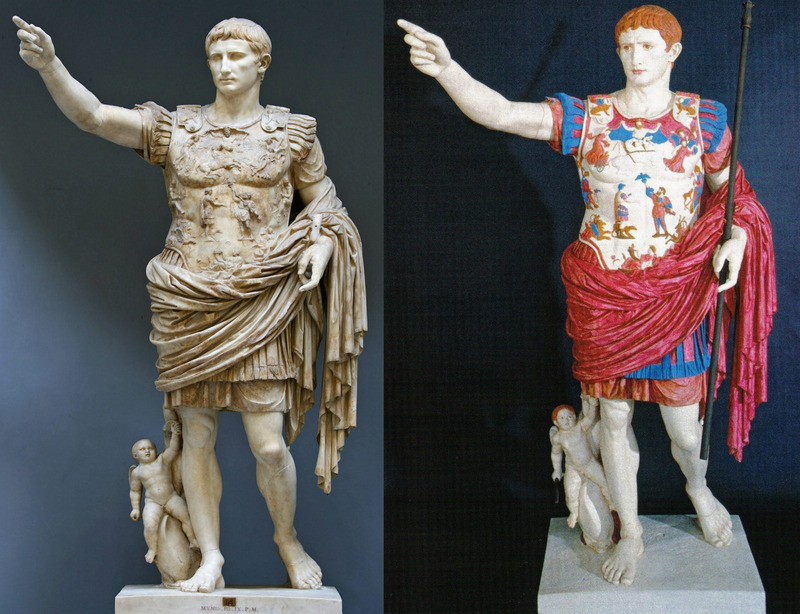 Looking at many of the statues, it is well known that they were painted. We're basically looking at history through a black and white camera. I've tried to find out what were the original colours of the Colosseum but Google search didn't turn up anything. What were the original colours of the Colosseum? A reasonable guess based on what other similar buildings looked like will also be accepted if no better information is available. 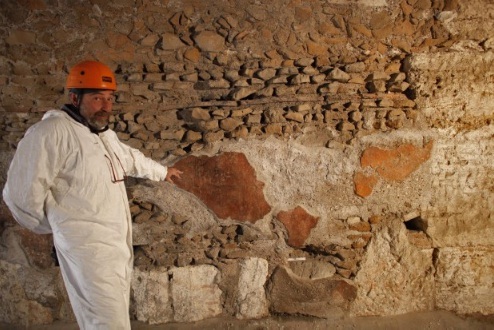 According to Rosella Rea, director of the Colosseum, in the restoration from 2013 they found traces of it being brightly painted in red, ochre, blue and green. Not the answer you're looking for? Browse other questions tagged ancient-rome architecture or ask your own question. Is there any documented criticism of the brutality of the Colosseum from citizens at the time? What's inside the Arch of Constantine? Why did sculpture and architecture become unpainted white, like skeletons of the dead?